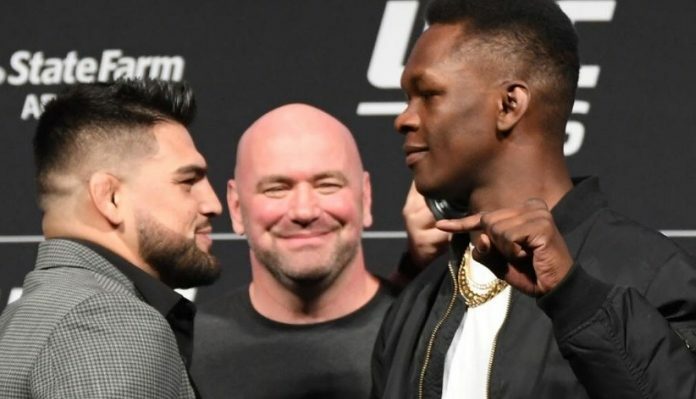 Kelvin Gastelum and Israel Adesanya delivered one of the greatest fights in history at last night’s UFC 236 event in Atlanta according to President Dana White. ‘Stylebender’ and ‘KG’ went back and forth for the better portion of twenty-five minutes in what could only be described as an all out war. After five rounds of heart pounding action, the Kelvin Gastelum vs Israel Adesanya fight went to the judges scorecards for decision. All theee judges saw the contest in favor of ‘Stylebender’ who thus was announced the promotions new interim middleweight champion. Adesanya moved to a perfect 17-0 as a professional with the thrilling win. 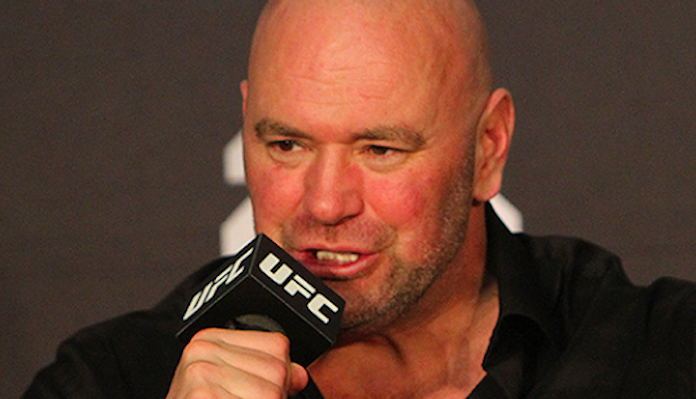 Shortly following the events conclusion, UFC President Dana White spoke at the UFC 236 post-fight press conference where he praised both Gastelum and Adesanya for their unbelievable performances. As for Israel Adesanya’s future title unification bout with Robert Whitaker, Dana White says the bout will take place in Australia. Where do you rate Kelvin Gastelum vs Israel Adesanya on the greatest fights of all time list? Sound off in the comments section Penn Nation!